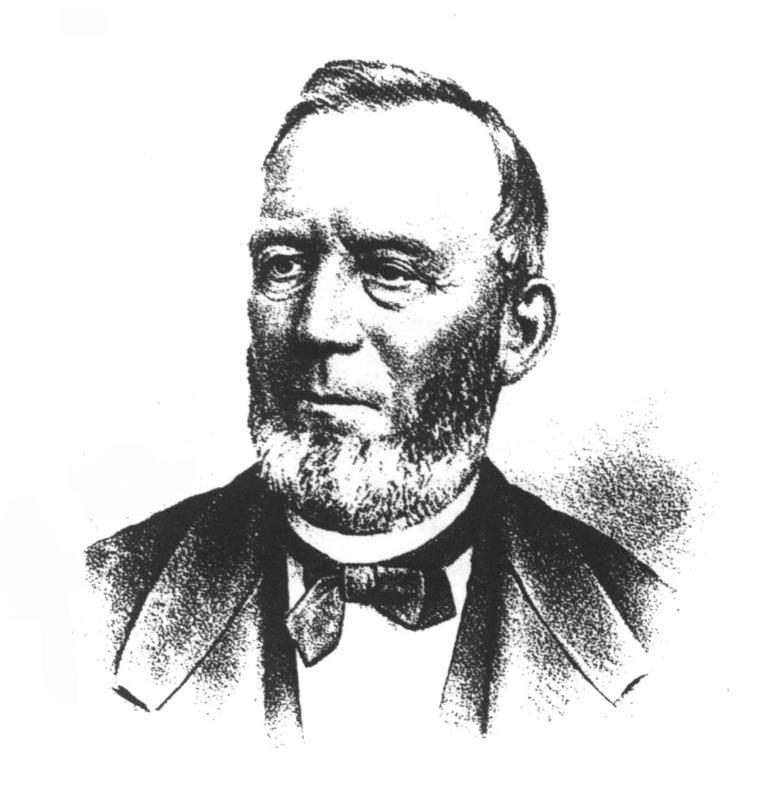 JOHN L. COLLYSON was born in the town of Brunswick, August 29, 1807. He is the youngest son in a family of seven children - four of whom are living - of Francis C. and Mary Collyson, who reside upon the old Collyson homestead. 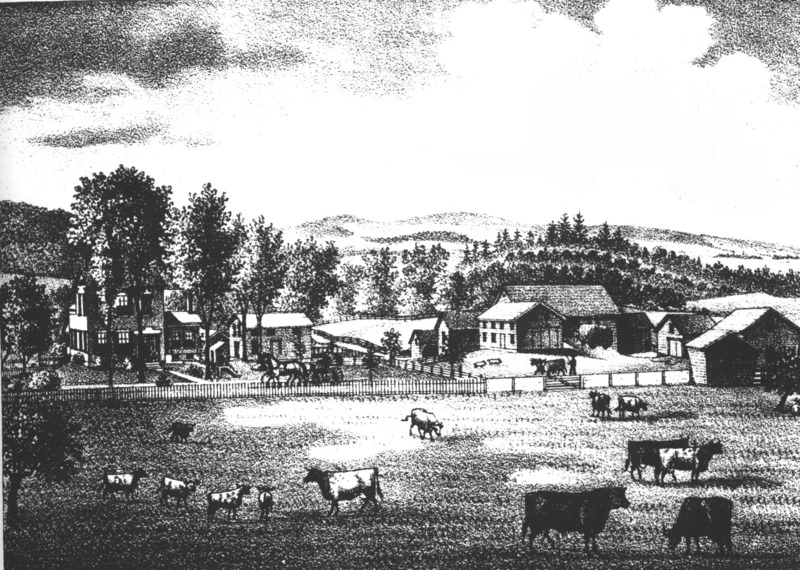 The family was among the early settlers of Rensselaer County, and have been tillers of the soil. Mr. Collyson resided at home until June, 1833, when he married Catherine Maria, daughter of Martin and Helen Springer, of the same town. Her father was born on the farm where Mr. Collyson now resides, - the place being known as the Springer homestead. Mr. Springer was a surveyor, and a man of much influence in the community. 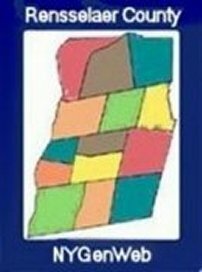 Hel held many offices in the town, and was a representative of theh State Legislature from his Assembly district. Mr. Collyson since his marriage has been a resident of Sand Lake for three years, and of Schaghticoke for ten years. In 1847 he settled on the farm where he now resides. The house was built by Martin Springer in 1827. Their children are Mrs. Lester Barns, Martin, Mrs. Garret Bloomingdale, and Mrs. E. N. Garner, of Columbia County. 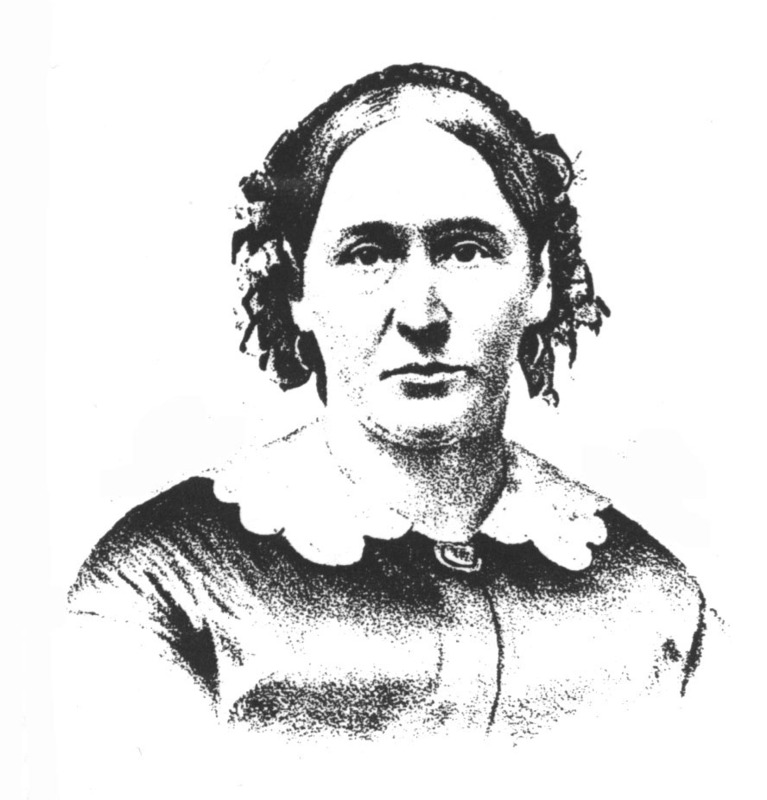 Mrs. Collyson died Sept. 18, 1863. Mr. Collyson is now in his seventy-second year, and is hale and in possession of the vigor of both body and mind of a person much younger in years. Residence of J. L. Collyson, Brunswick, N. Y.